[an error occurred while processing this directive]St.Andrews is not the least expensive town in Scotland to visit, especially if one is considering the golfing holiday of a lifetime, however there are some good deals in everything needed for a visit to the town, without giving up the quality of the experience. 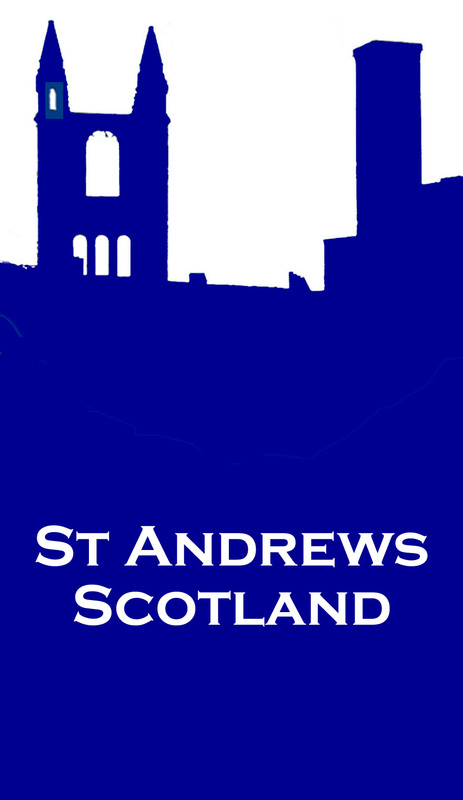 The establishments marked in this guide with a sign, have indicated they will give a discount for mentioning their presence on the St. Andrews Multimedia Guide / Internet. Contact the establishment for details. Copyright &COPY; 2009 St Andrews Media. All Rights Reserved.